I'm currently wearing the second pair of Brooks Brothers BB222 because the first broke when they fell to a ceramic tile floor. In decades of wearing eyeglasses, I've never had the frame break like these did. 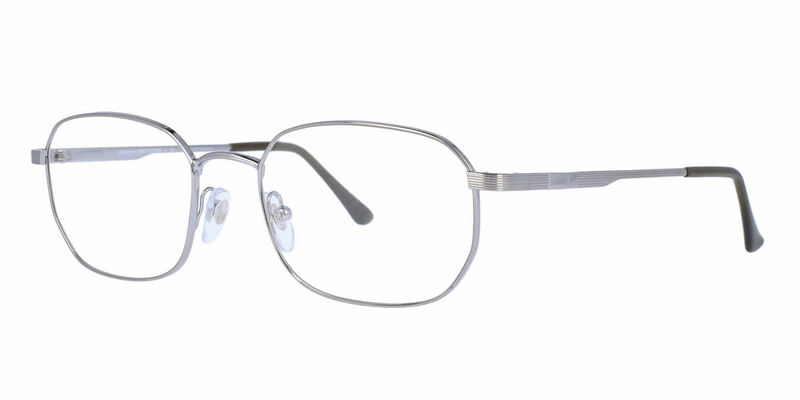 Then again, the frames are very light and comfortable, so I guess it's a trade-off. FramesDirect, though, quickly shipped another pair of frames to me at a fair price, and I'm very pleased with my experience with the company.